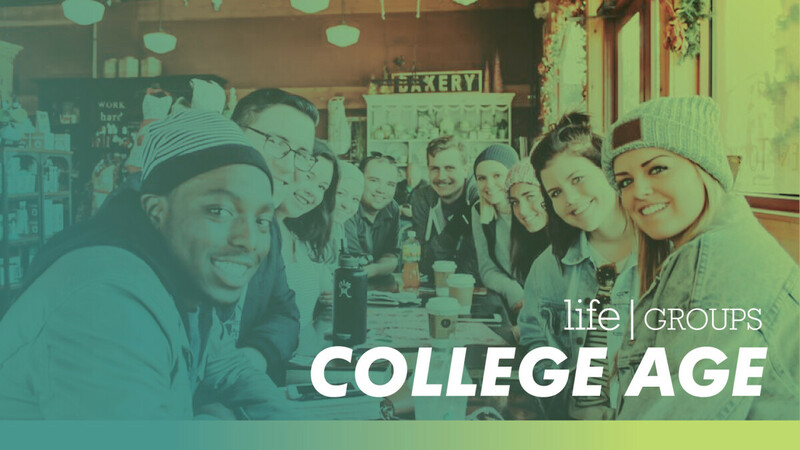 Our College-Age LifeGroup is made up of men and women who have come to be a part of a group that will empower them, educate them, challenge them, and inspire them to respond to the beauty and truth of the Gospel of Jesus Christ. The community is made up of people who have graduated high school and are now pursuing degrees, careers, or simply finding what the next step is in their life. The majority of those in our community are between the ages of 18 and 25. For more information visit our College Age page.